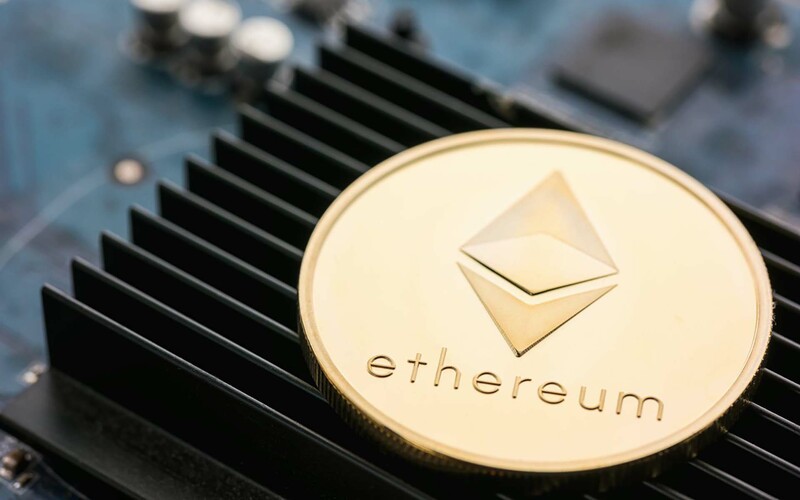 A week-long vote in the Ethereum community has been held in regards to whether or not developers should implement a patch which would restore a disabled contract and unfreeze 587 wallets holding 513,774.16 ETH — currently worth roughly $318,000,000 USD. After much debate, the results are in, and the noes have it. As a bit of background, the Parity multisig library was hacked to the tune of 150,000 ETH in July 2017. Afterward, it relaunched with a new vulnerability, which was exploited in November 2017 by a user who was able to effectively take control of the library contract and “accidentally” destroy it. We deeply regret the situation and we are working hard on several Ethereum improvement proposals(EIPs), both contributing to previously existing ones and suggesting new ones that have the potential to unblock funds. These improvement proposals will also address general cases of blocked funds. Voting on the proposal took place via a “coin vote,” which permitted those with affected wallets to vote with the frozen ETH by signature. After much debate within the Ethereum community, the final vote tally was expectedly tight — with EIP-999 receiving 330 “no” votes, 300 “yes” votes, and 9 impartial “don’t care” votes. Some may find the close-but-no-cigar result unsurprising, given the Ethereum community’s history of resistance towards recovering self-destructed contracts. In the case of EIP-999, Parity’s would be the only library to receive a patch — which has led to the interpretation that high-ranking individuals from Parity are simply trying to implement the change simply for their own benefit, as opposed to benefiting the greater Ethereum community at large. 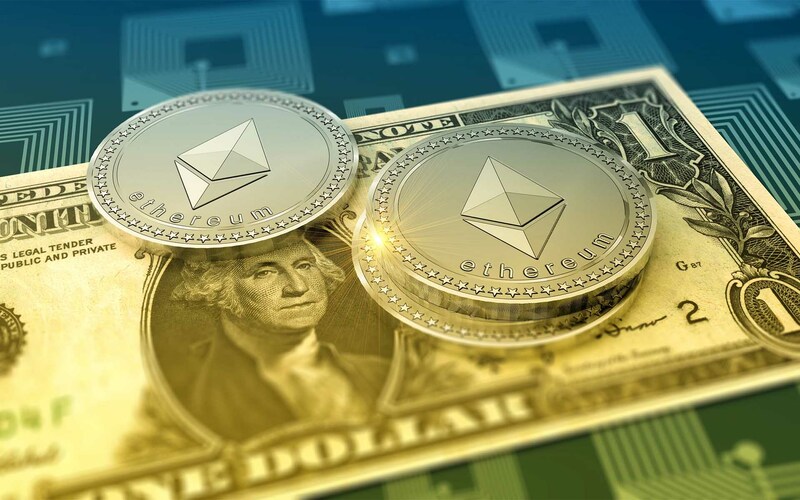 The philosophical debate over the return of lost funds is nothing new to the Ethereum community. After the DAO hack of $60 million in June 2016, those in favor of the blockchain’s immutability split away from Ethereum and formed Ethereum Classic — which notably kept the money with the hackers, citing code as law. Do you agree with the voting results? Do you think lost or stolen funds should be returned via hard forks or software patches in the cryptocurrency space? Let us know in the comments below! Images courtesy of AdobeStock, Shutterstock, and Bitcoinist archives.